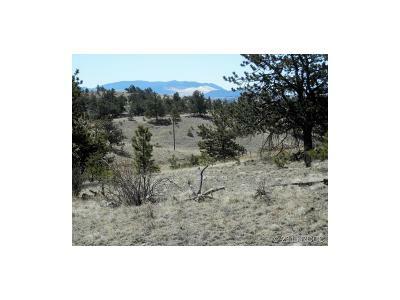 Welcome to Twin Creek Realty your premier resource for all real estate information and services in Western Teller County and Central and Southern Park County. Whether you are Buying or Selling we would love to represent you with your Real Estate needs. 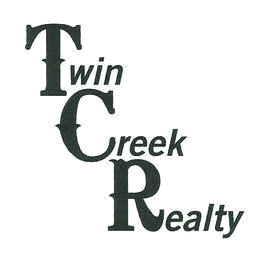 My Name is Jim Anderson my wife Shelly and I own Twin Creek Realty. We have one other broker in our office as well. We are small enough to give you personalized service, but large enough to handle all aspects of buying and selling Real Estate. 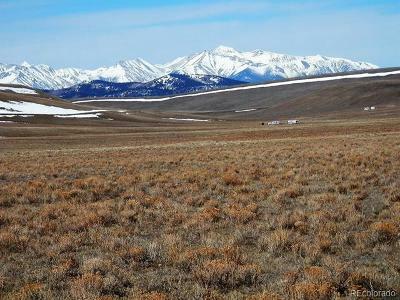 We specialize in Land, Cabins and Ranches. 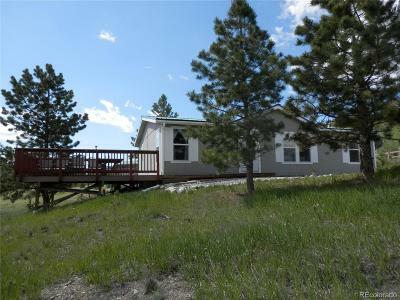 We hope you enjoy your visit and explore everything our Real Estate website has to offer, including listings in Hartsel and Central Colorado as well as information for homebuyers and sellers, and more About Us.